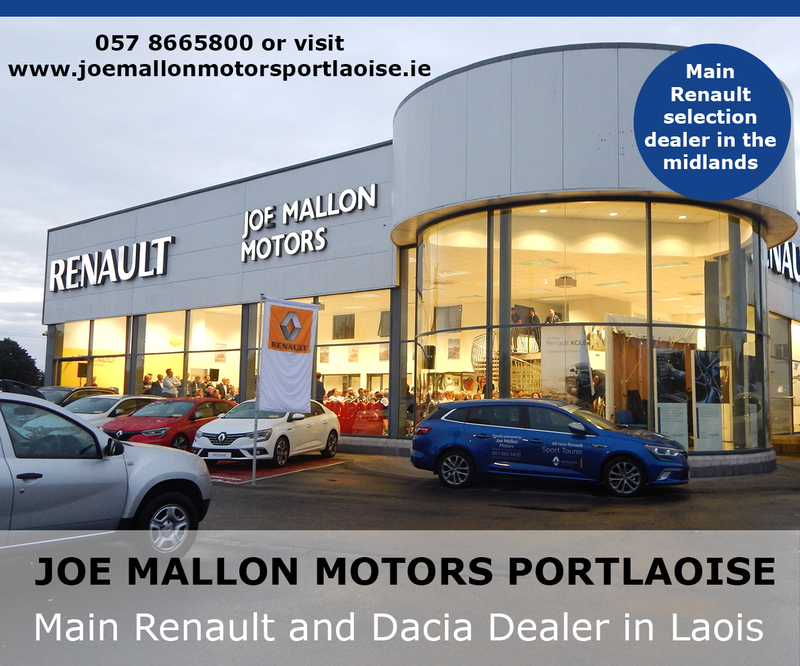 The long-established John Adams Car Sales have recently expanded and have opened a Citreon showroom at the Ballymacken roundabout on the Stradbally Road in Portlaoise. Why not drop in today to test drive a winner – the all new Citreon Berlingo van. The award-winning Citreon Berlingo van is now available to test drive at Adams Citreon. 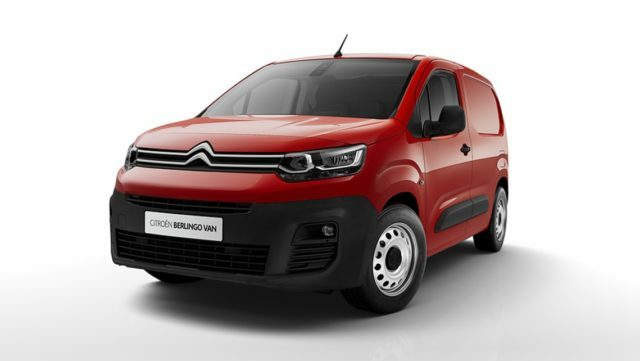 With a range of style, technology and practicality features, the new Citreon Berlingo van is the ideal workmate for all professionals. Get in touch now with head of sales Padraig Clancy by calling Adams Citreon on 057 8621613. Read more about the Citreon Berlingo here or visit the Adams Citreon website here.